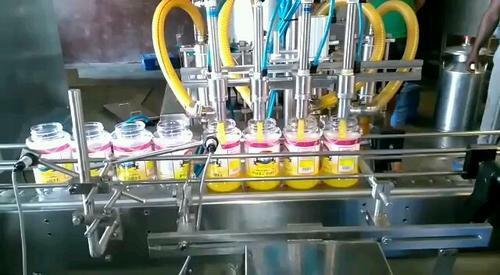 ghee bottle filling machine. fill upto 10ml to 100ml, 500ml and 1ltr.available as automatic. ghee bottle filling machine. fill upto 10ml to 100ml,500ml and 1ltr.available as automatic.